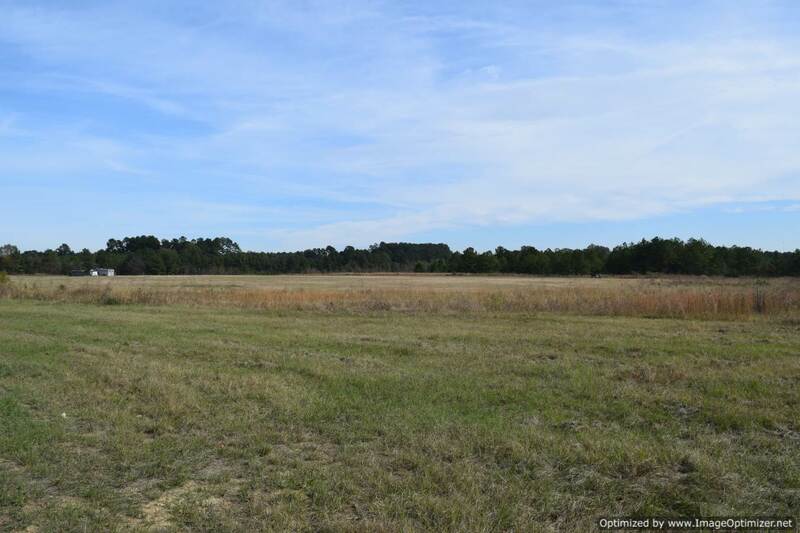 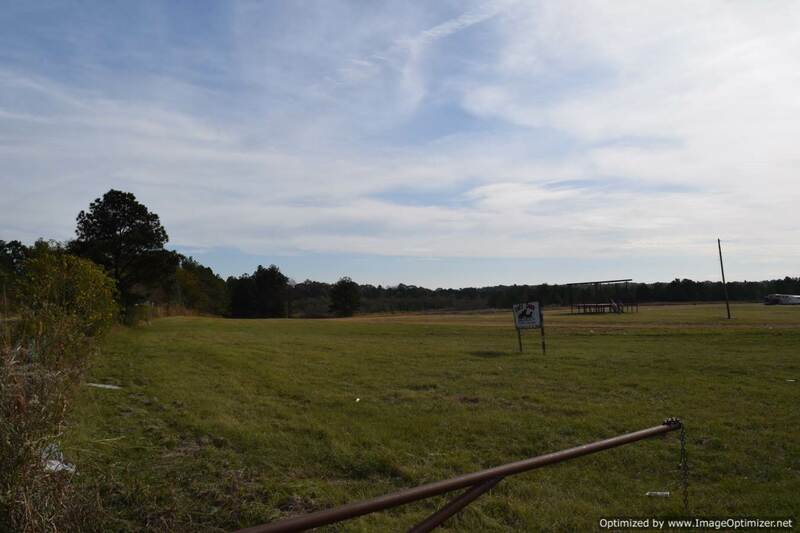 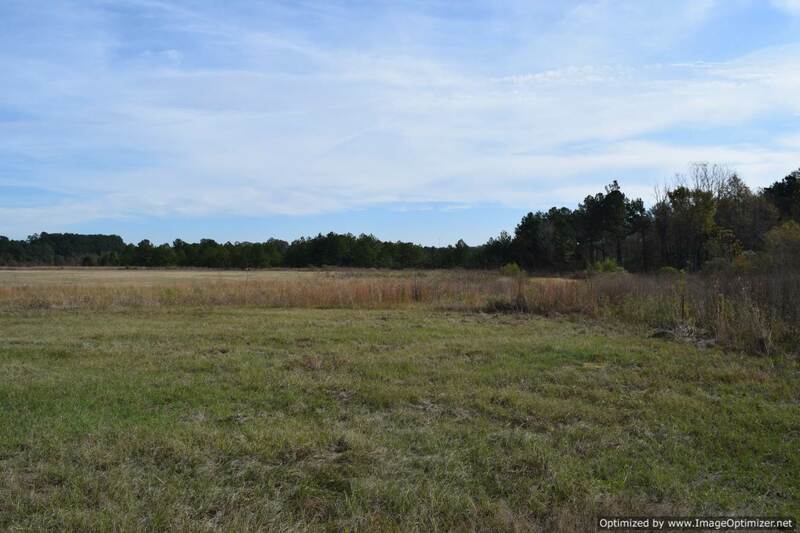 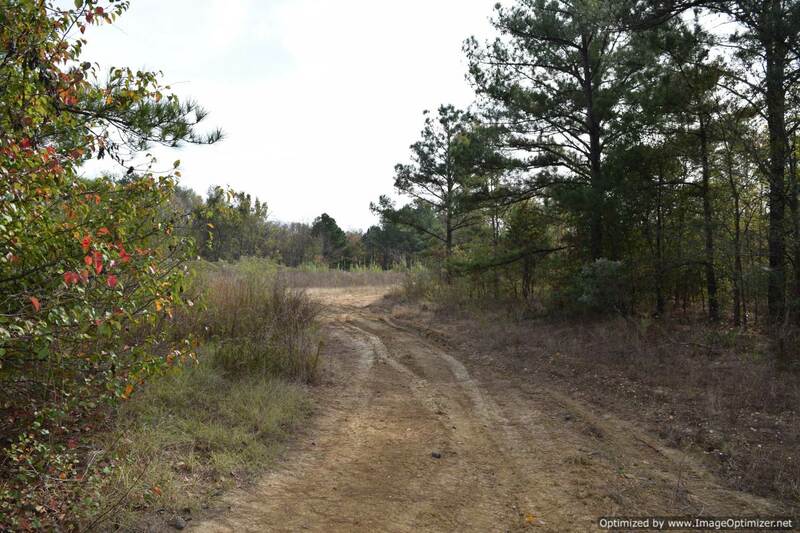 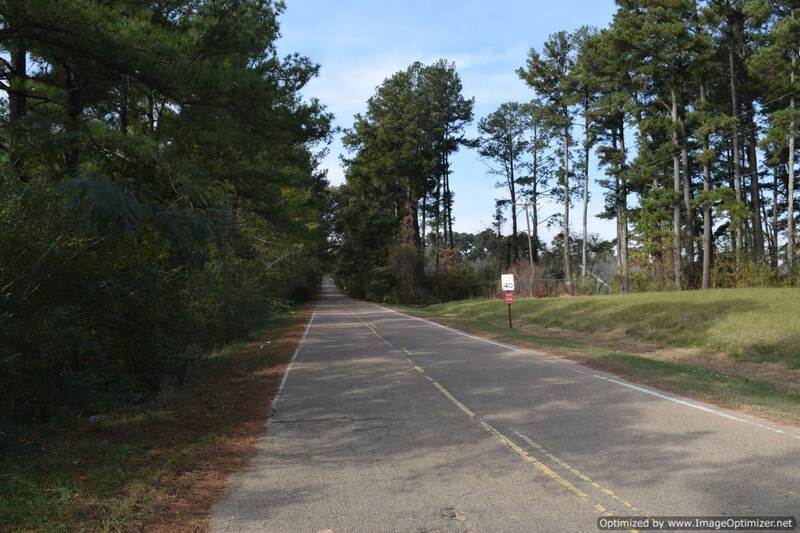 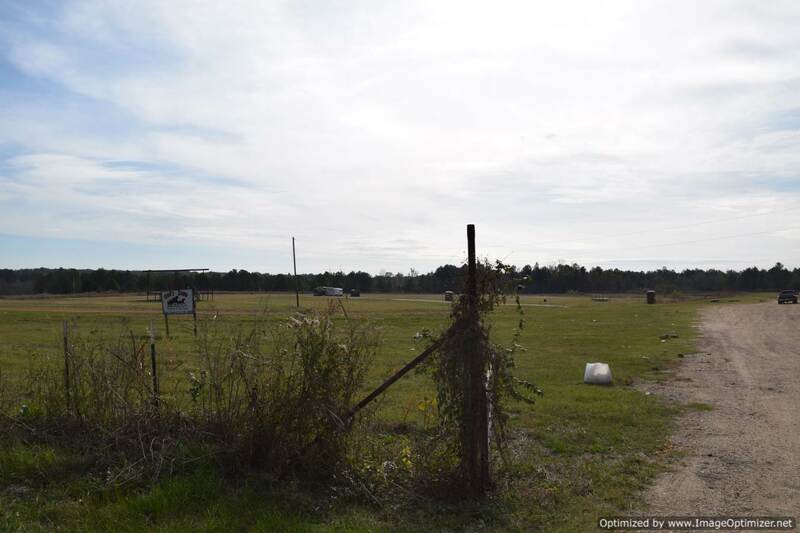 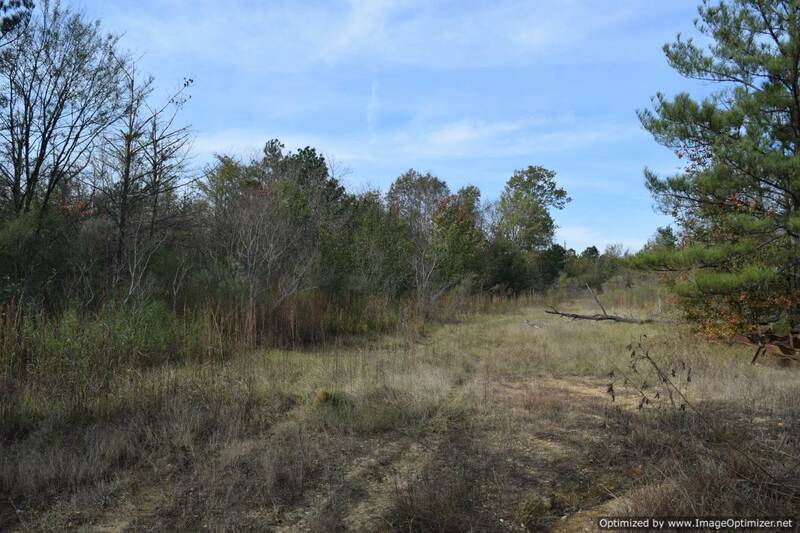 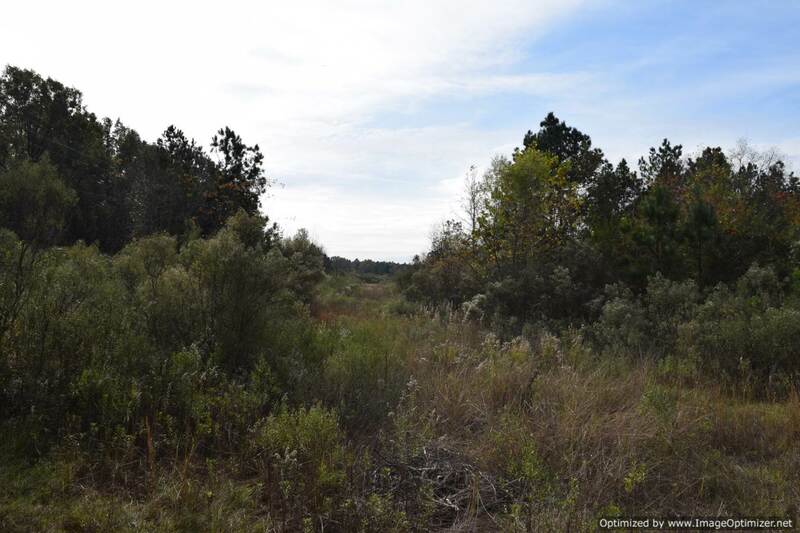 155.3 gently rolling, surveyed acres fronting on both Interstate 220 and Forest Avenue. 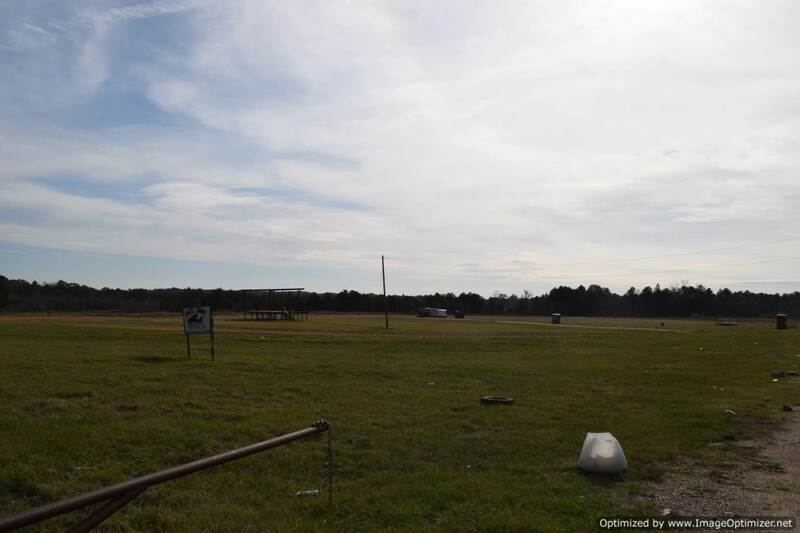 Presently zones R-1 and C-3, this property is a great potential commercial site or industrial site with a change in zoning. 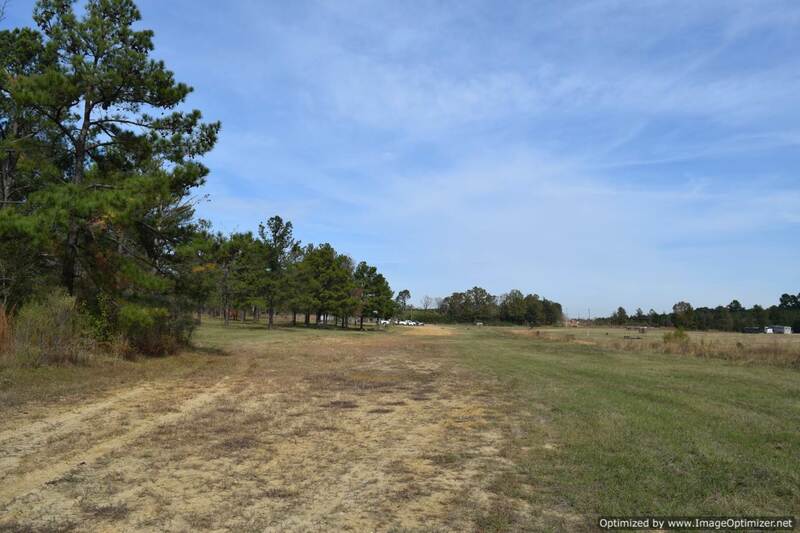 All utilities available including fiber optic internet access and with possible rail access less than 1/4 mile away. 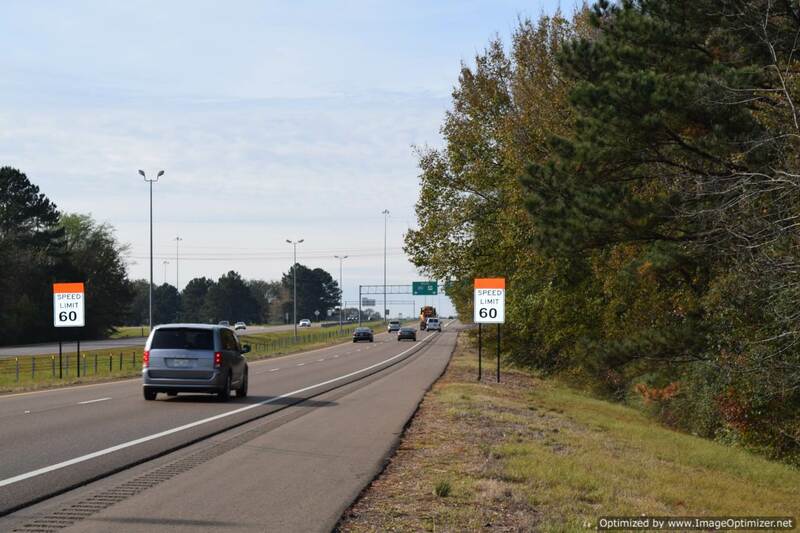 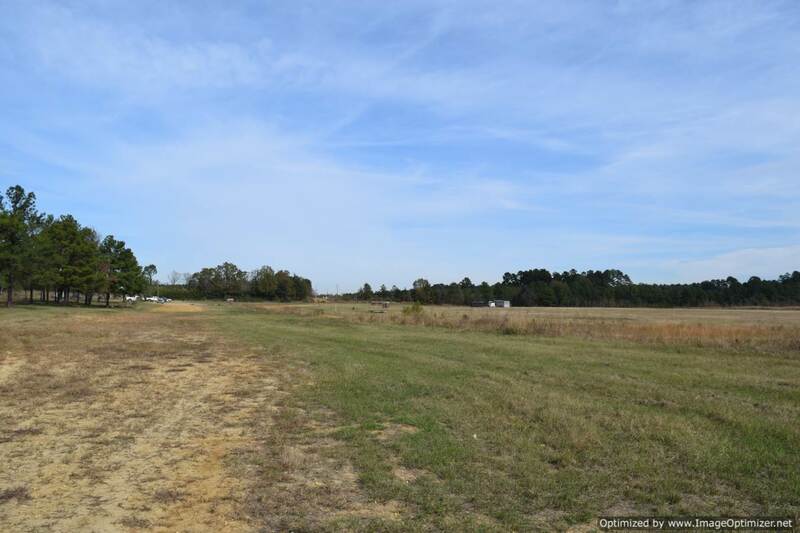 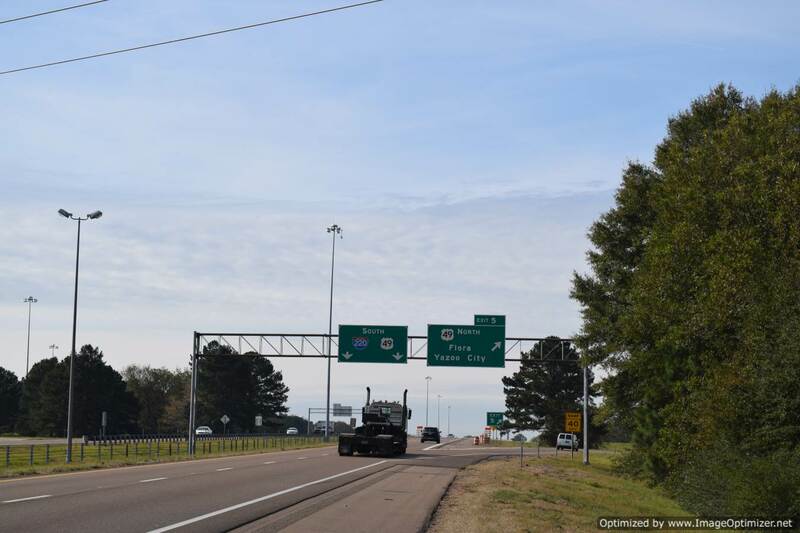 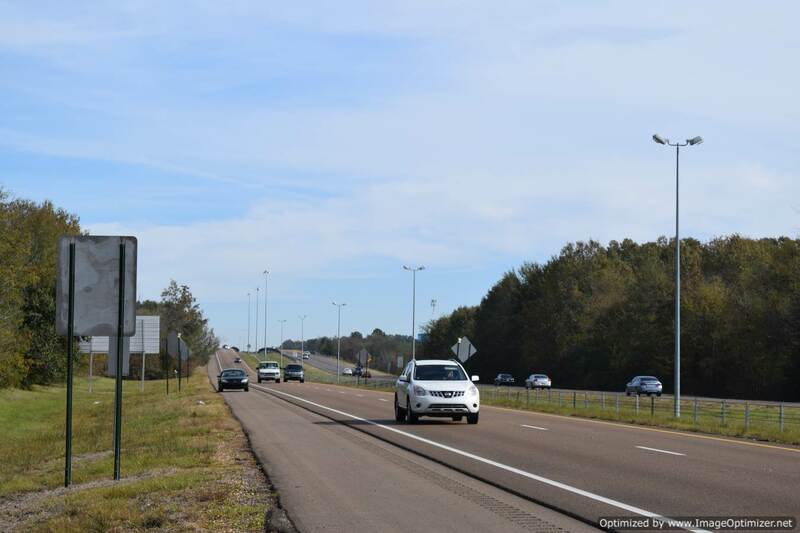 Great frontage from 2 sides of the property and a very high traffic count on I-220. 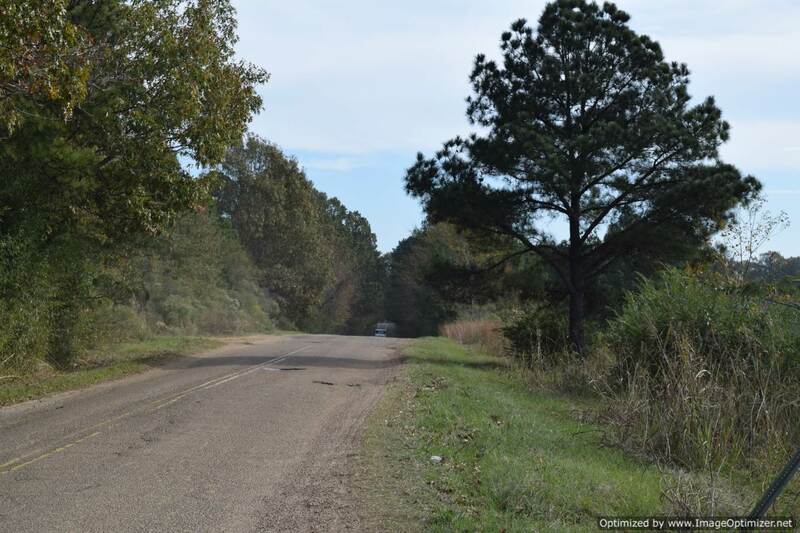 Seller will look at an offer for any part of the property.